“If you fail to plan, you plan to fail.” That is what year after year of failed New Year’s resolutions has taught me. I usually start towards my goal with lots of enthusiasm and energy, but before long I end up overwhelmed, which eventually leads to quitting. Not good. This year, I have a game plan. There’s definitely a method behind the madness of setting and achieving goals. 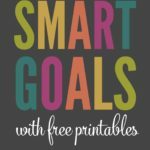 Article after article stress the important of SMART goals, which is a goal that is specific, measurable, attainable, realistic, and timely. 1. 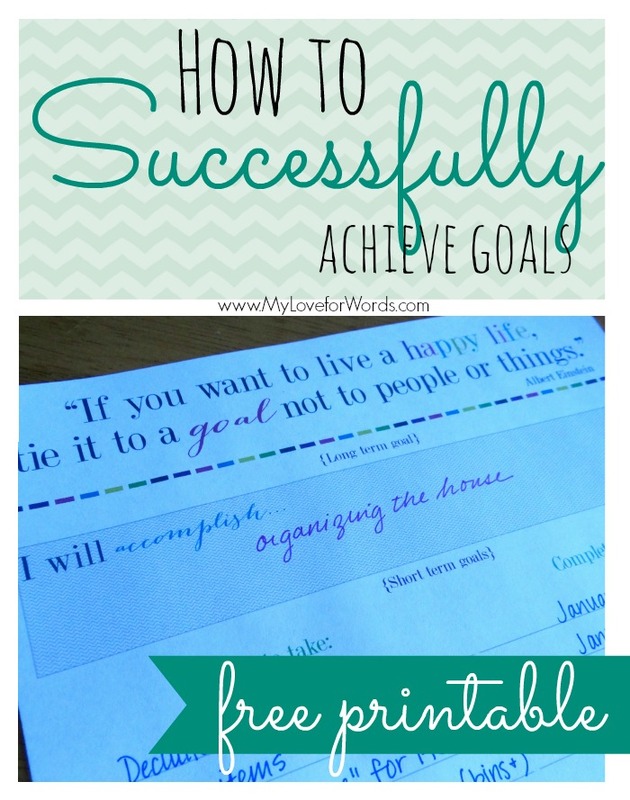 Specific: Goals like, “I want to save money” are nice, but ambiguous goals are hard to accomplish. The more specific we can be in our goal setting, the better. Something like, “I will save money this month by making coffee at home” gives us more clarity on what we’re trying to achieve. 2. Measurable: The best goals are those that can easily be measured. For example, “I will save $4 every work day by making my own coffee.” $4 and “every work day” are amounts that can be measured. This also allows us to figure out how much we’ll save in a week, month, or year’s time. Keeping an eye on the big picture, but working towards those goals in small, every day steps is the best way to achieve success. 3. Attainable: What circumstances are necessary to make achieving this goal possible? What stumbling blocks might we encounter (or bad habits might we fall back on) that make success more difficult? Thinking about these situations in advance will help us succeed in the long run. Working through these scenarios is like doing a goal fire drill. When a difficult situation presents itself we’ll already have a plan in place. For our saving money example, convenience and running late may be a big factor in frequently buying coffee. Keeping instant coffee at work may be the perfect contingency plan for the mornings when there isn’t an extra moment to spare. 4. Relevant: Why are we working towards this goal? This step is extremely important because if the reason behind the goal is unclear it will be really hard to stick to. It’s best to have a strong, emotional motivation to push us through the steps we’ll have to take to reach our desired outcomes. One of the biggest reasons I want to save more money this year is so my husband and I can take a romantic (kids free!) vacation. The idea of that makes me want to forgo every temptation Target throws at me! 5. Time bound: “A goal without a timeline is just a wish.” Goals need deadlines. The biggest mistake I’ve made when setting goals in the past is giving myself forever to complete them. “I’ll do it tomorrow” turns into next week, next month, and then it gets added to next year’s resolution list. Having a deadline pushes us to start immediately because we know time is limited. Breaking goals into manageable steps is also crucial for success. As they say, the best way to eat an elephant is one bite at a time. Daunting tasks seem much more manageable when they are broken down. 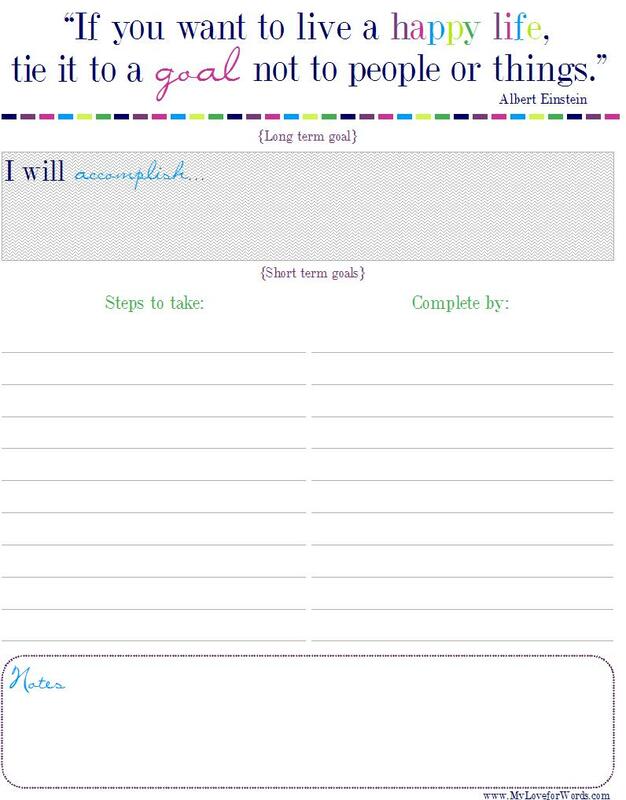 To get this year off on the right foot (and so they don’t become 2015’s resolutions), I made this printable. I’m going to use it to track my long term goals and the steps I need to take to eat that elephant. 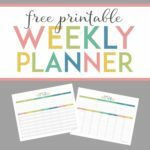 You can access this and all of my other free printables by signing up for my newsletter. 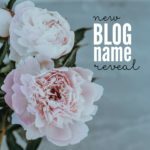 Just enter your e-mail address in the sidebar right over there —–> A welcome message will be automatically e-mailed to you soon afterwards with a link to all of my available printables. 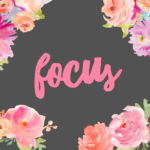 Wow, I just stumbled upon your great blog… And I LOVE it!! Guess I’ll just stick around some. 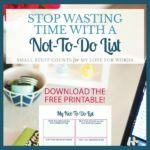 I love your printable and would be honored if you’d link up this and any other goal-related posts to my link-up on January 15. Thanks, Keri! I’d love to link up. The printable looks like it is great! I love the Einstein quote! This definitely has me thinking about getting all the goals floating around in my head in order! Thanks for sharing at the #HomeMattersParty with us!